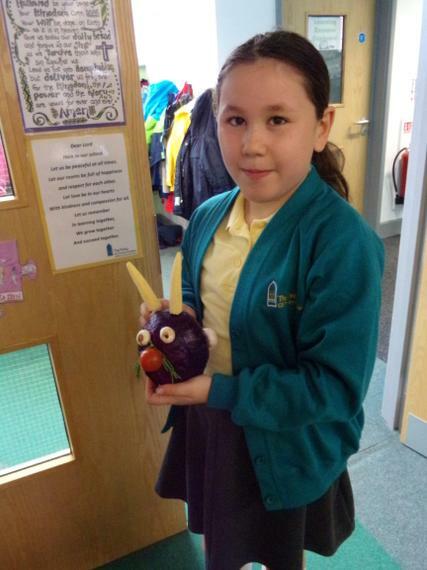 Our Class Easter Egg Hunt! 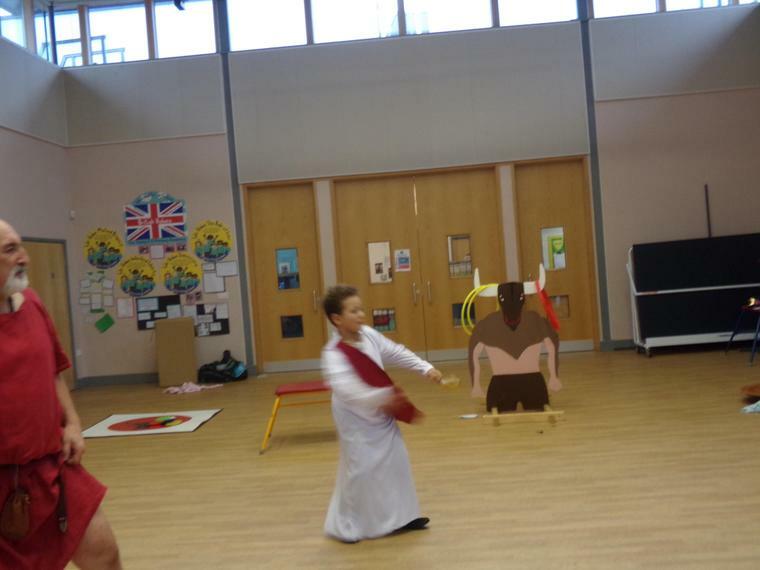 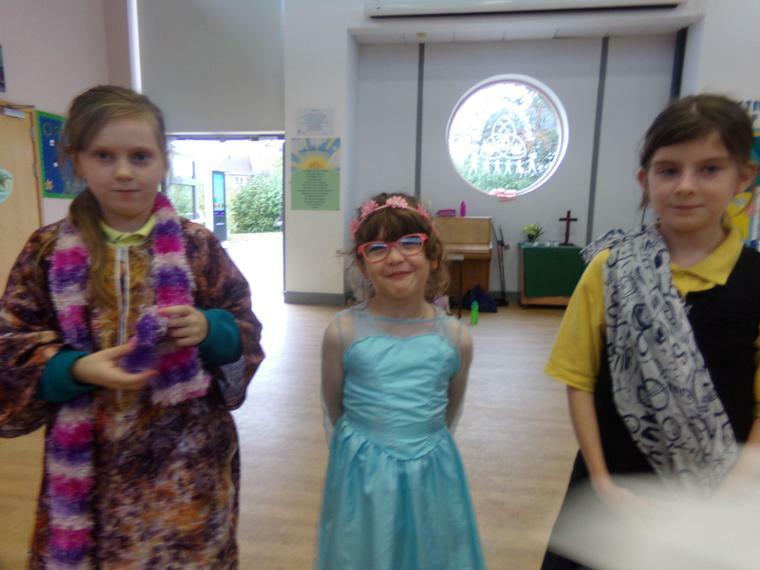 Drama rehearsals for our Easter Service! 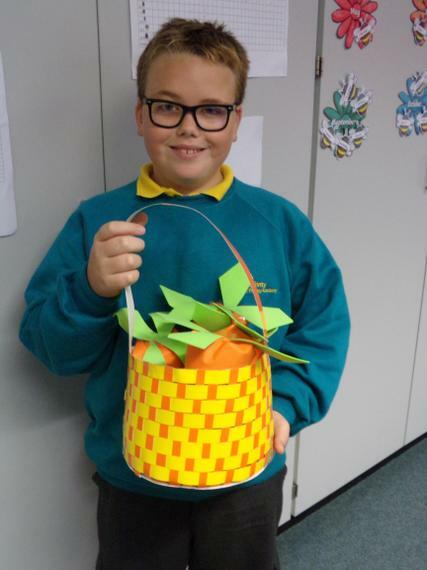 DT Day! 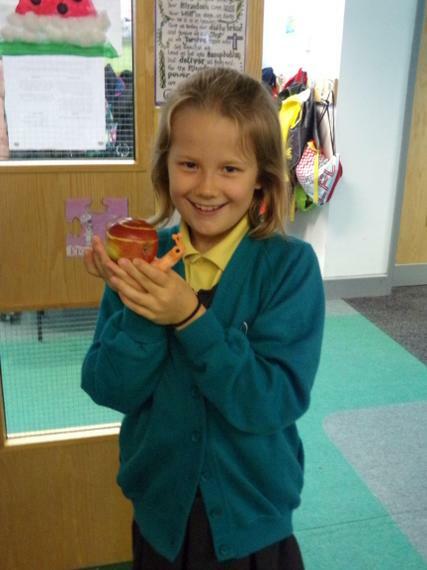 The children made battery powered lamps! 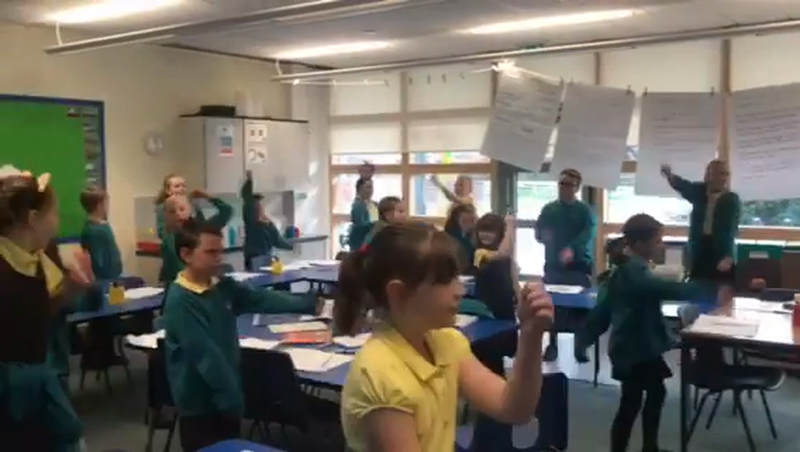 Science workshop - testing complete or incomplete circuits! 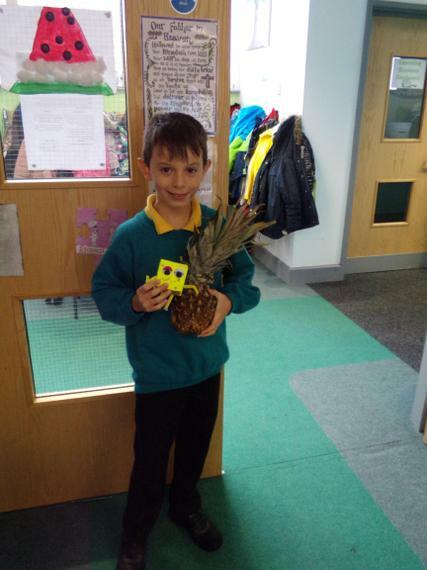 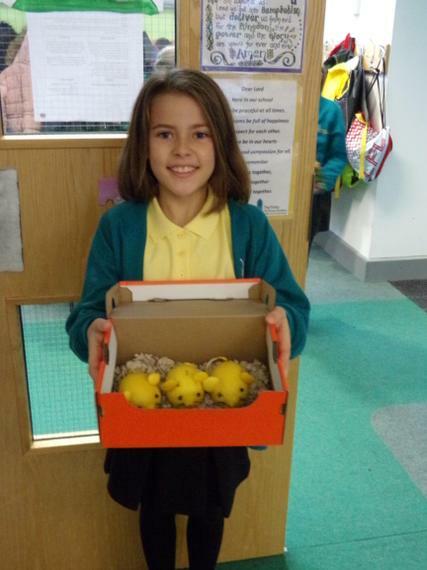 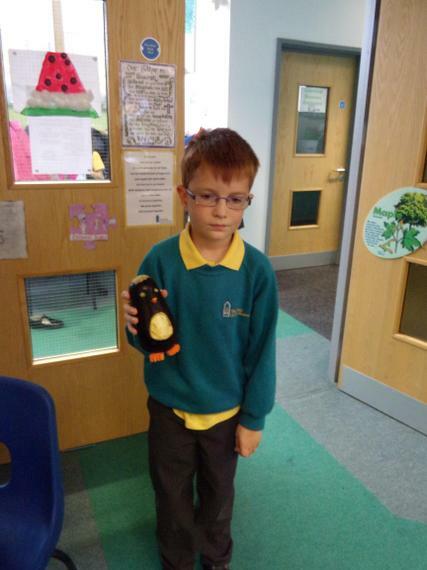 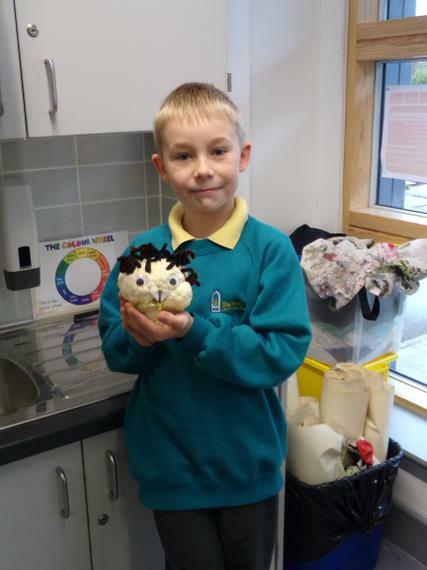 In computing we have been predicitng routes on our BeeBot World! 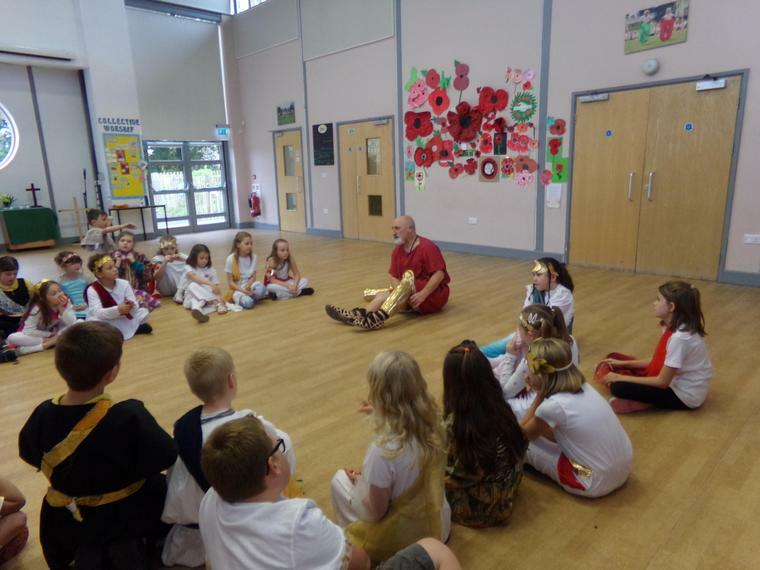 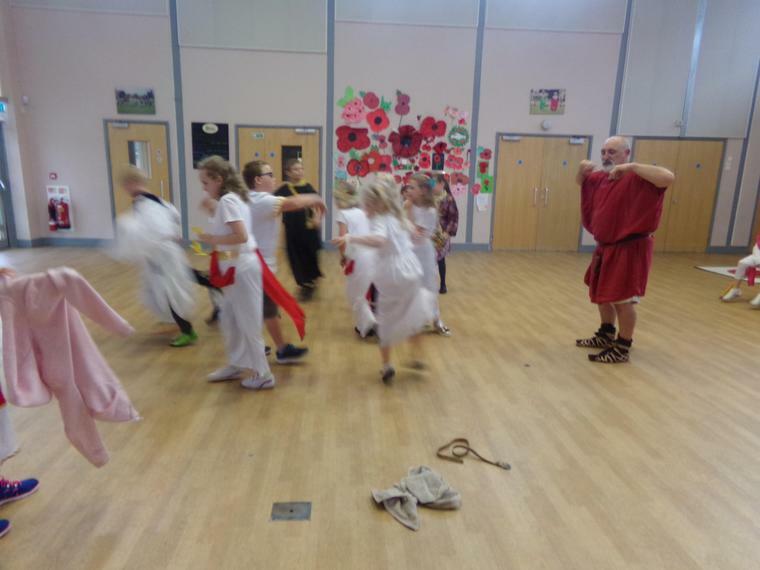 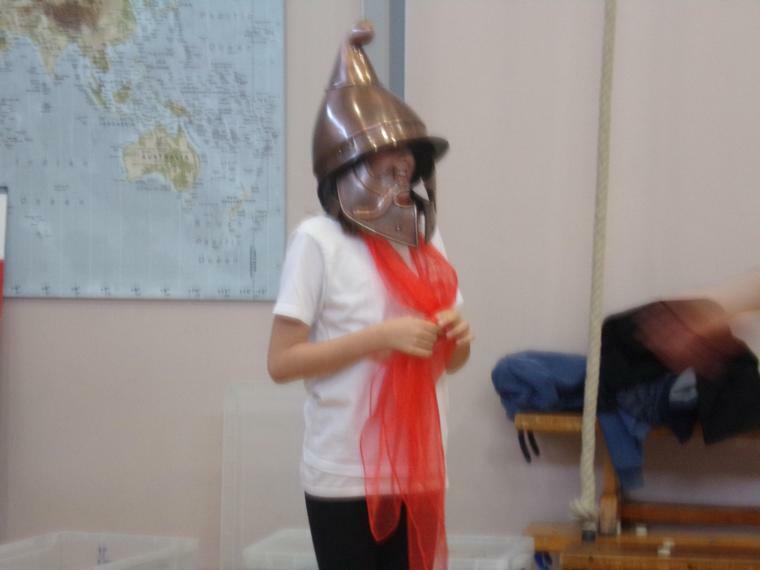 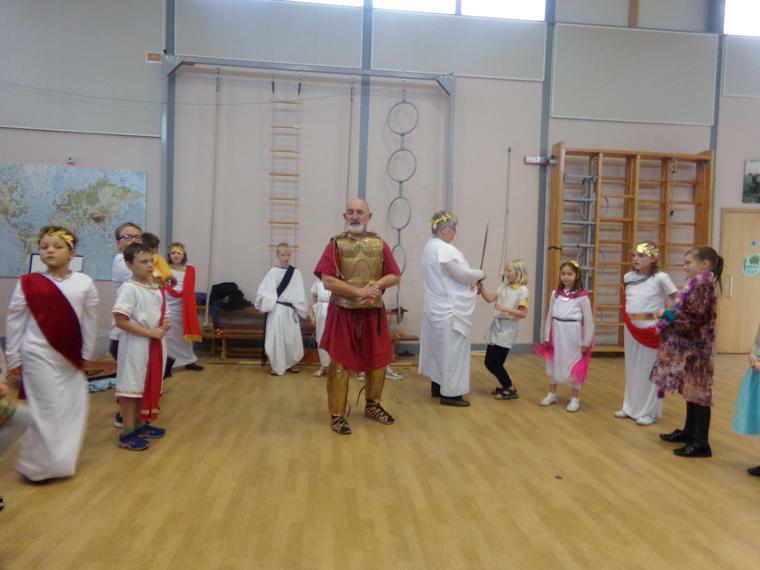 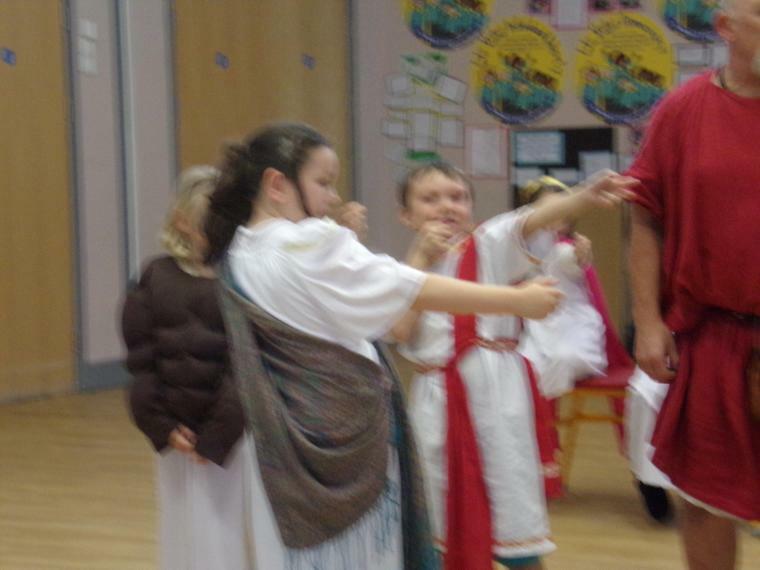 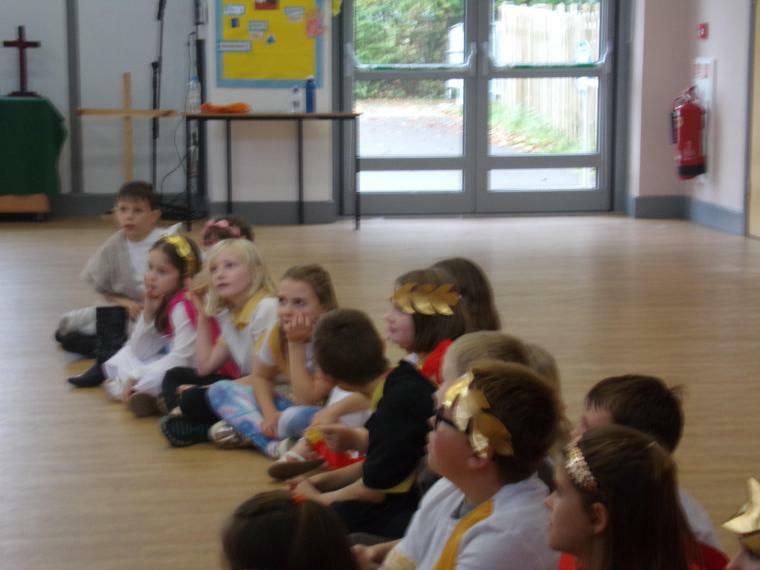 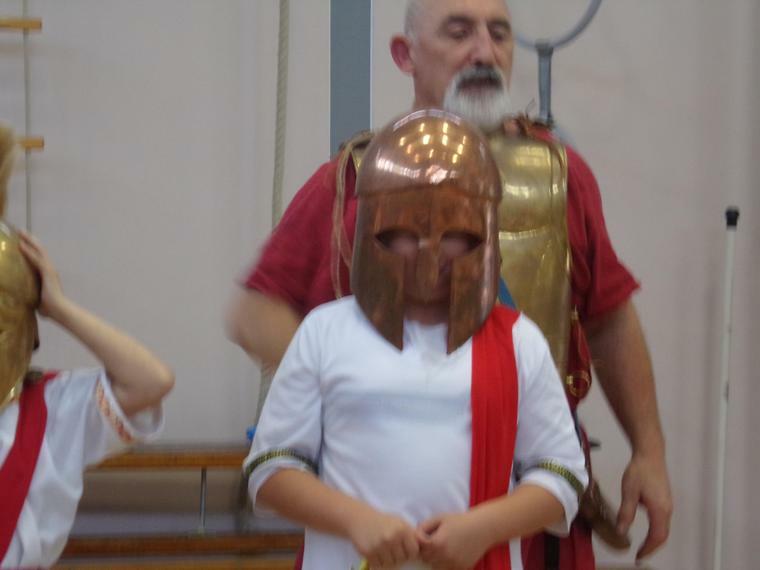 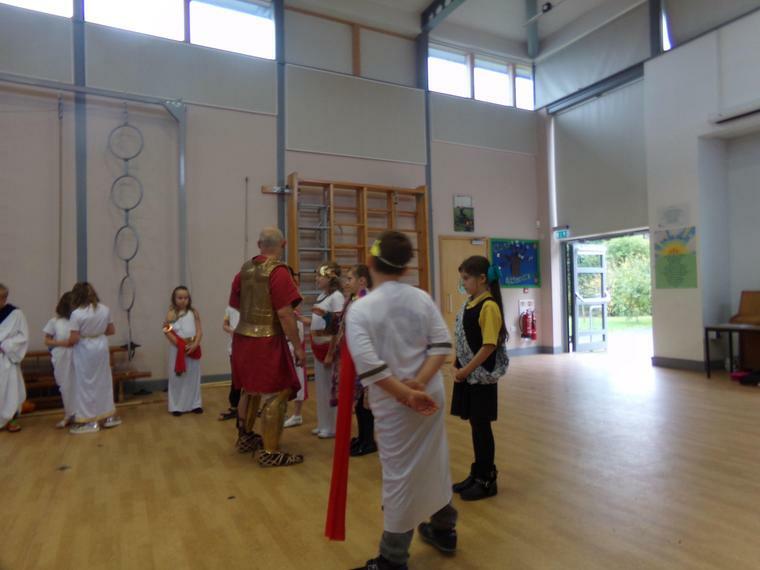 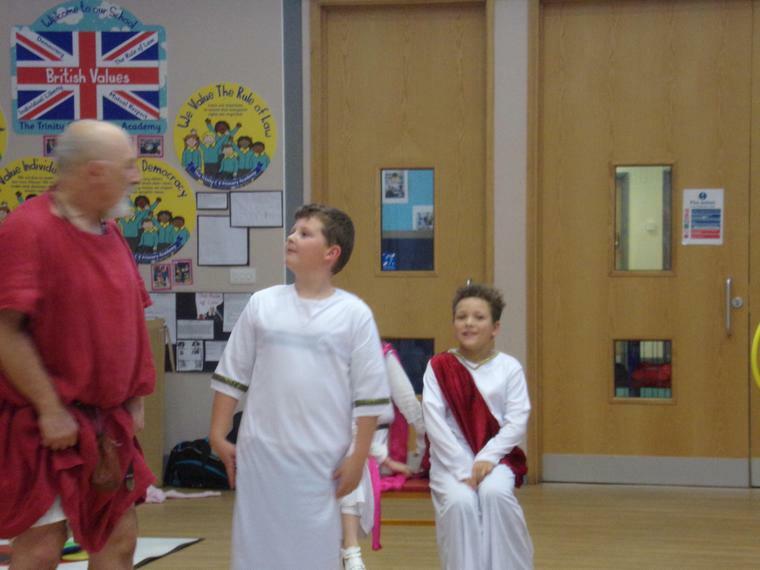 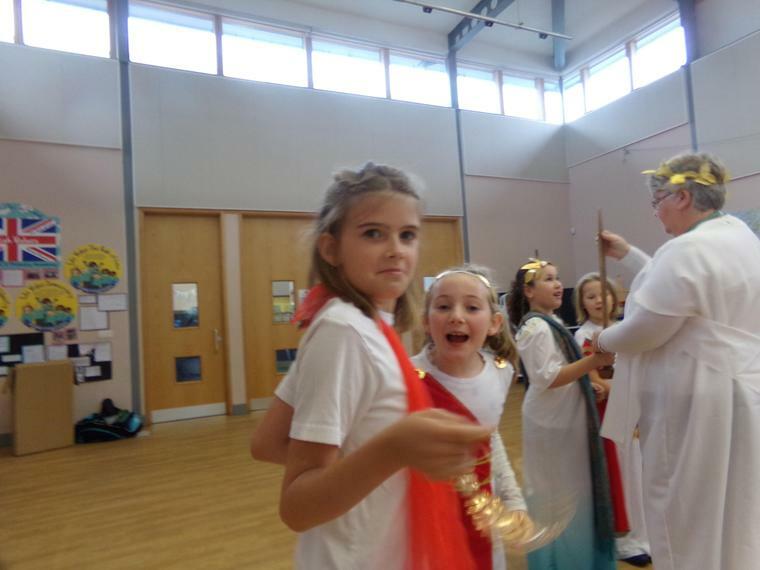 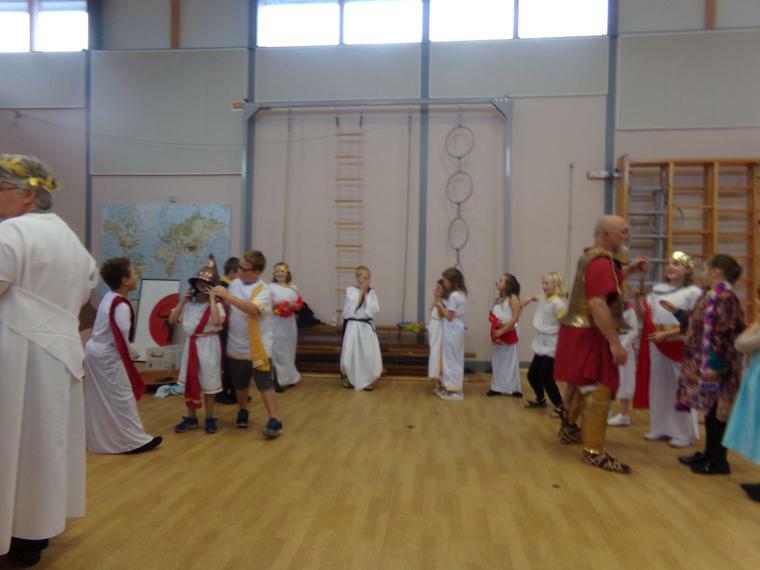 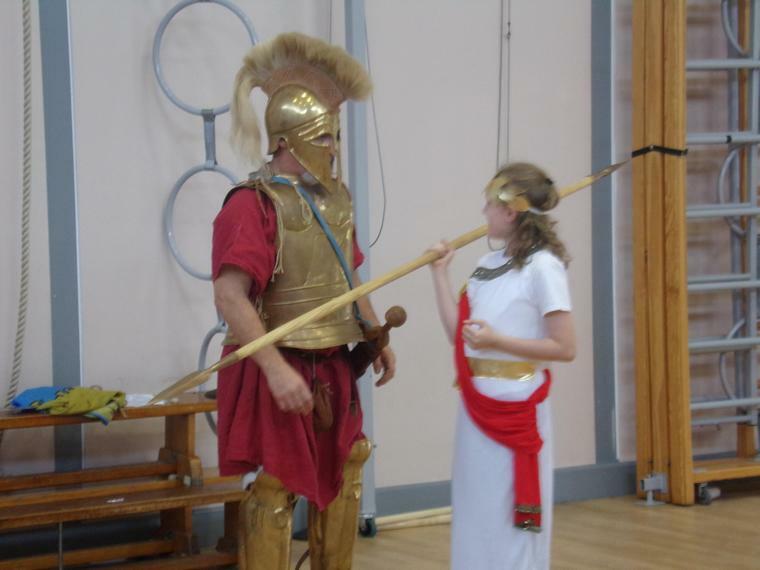 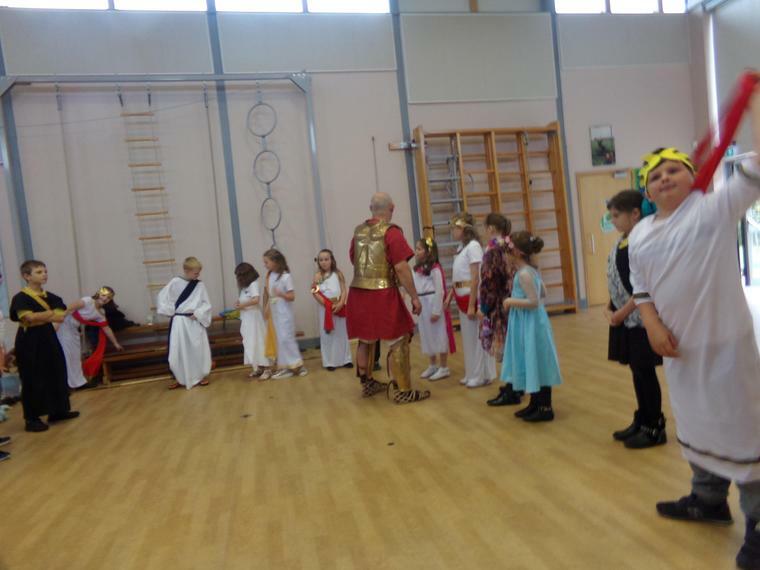 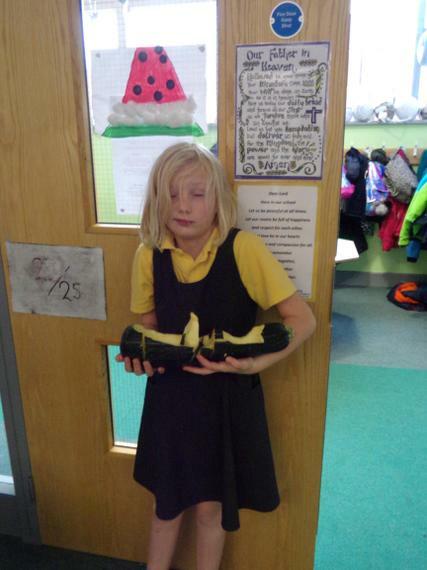 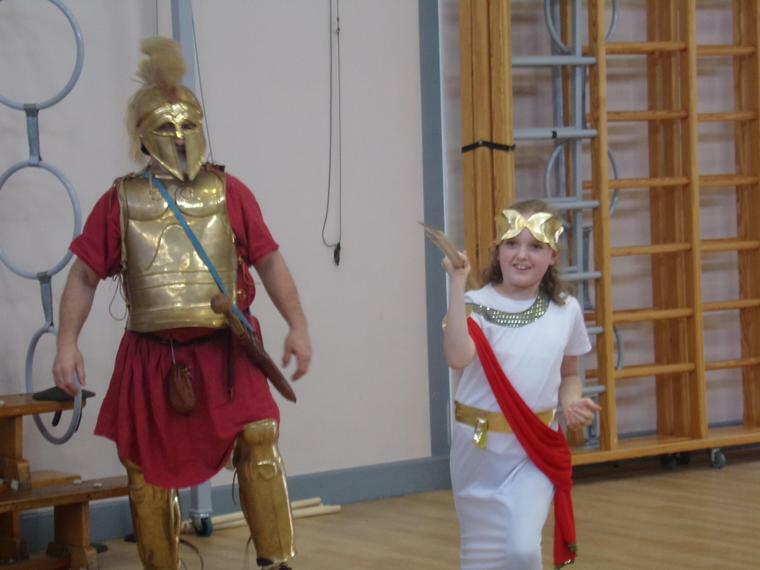 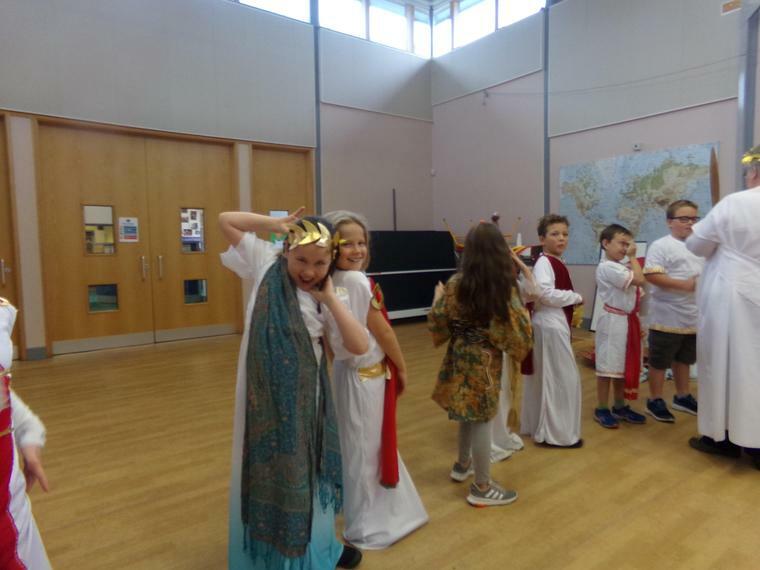 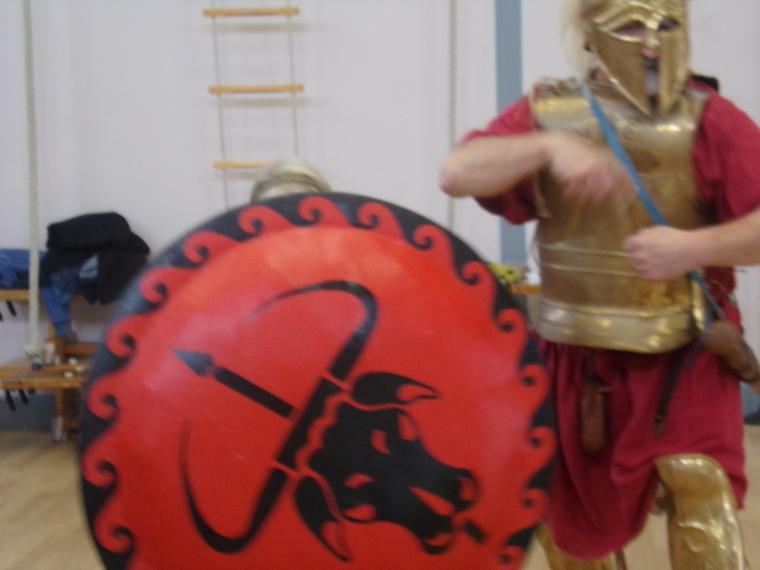 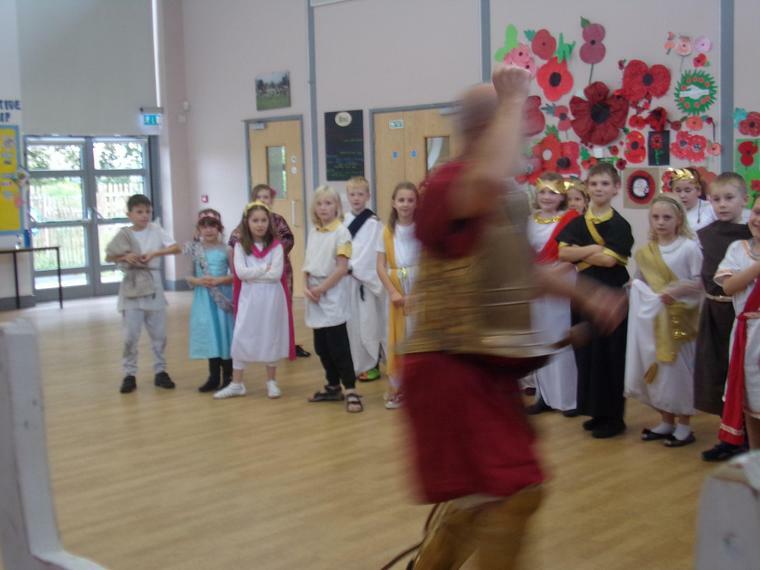 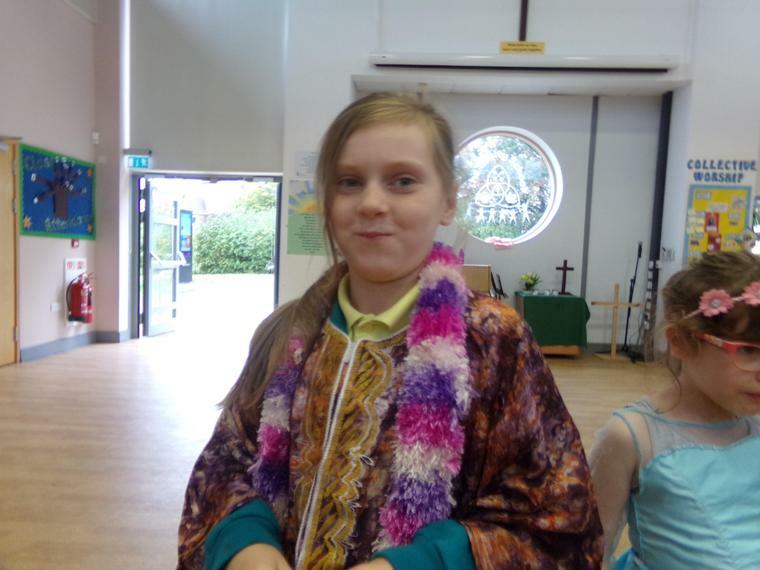 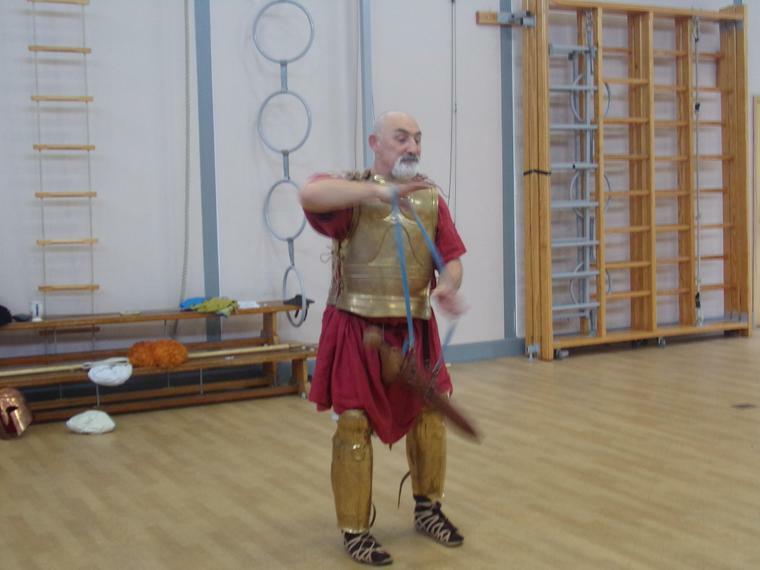 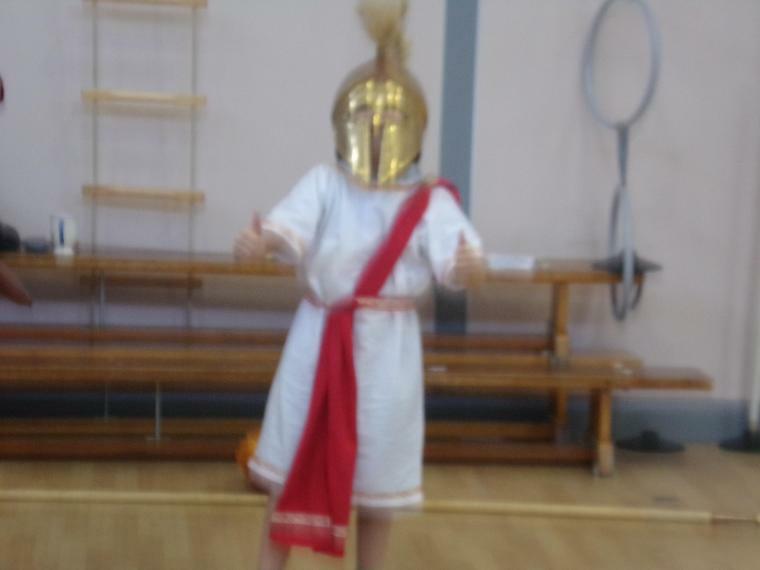 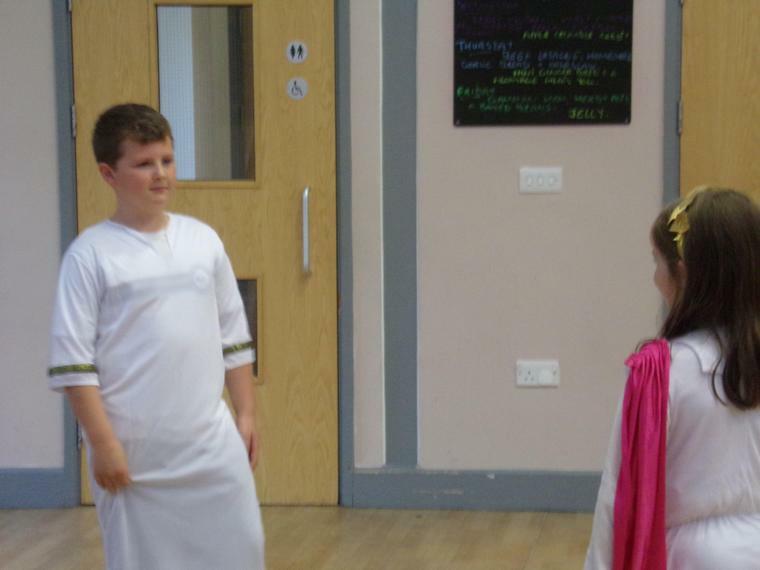 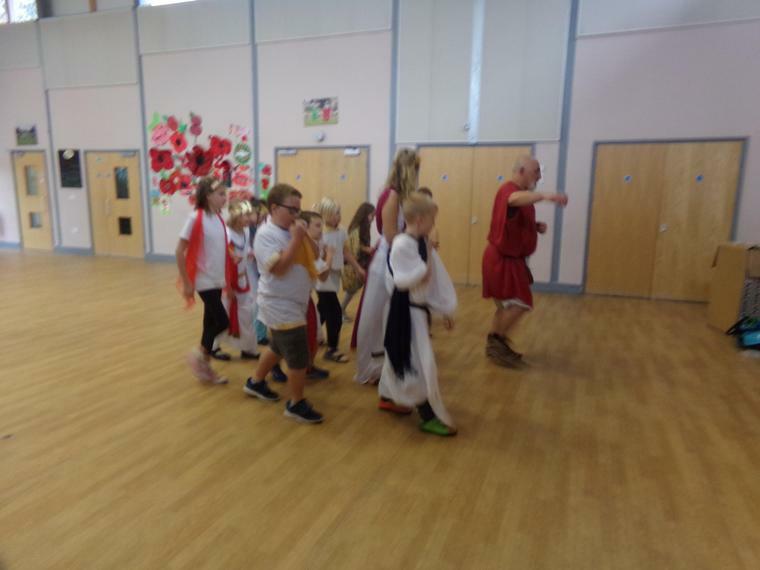 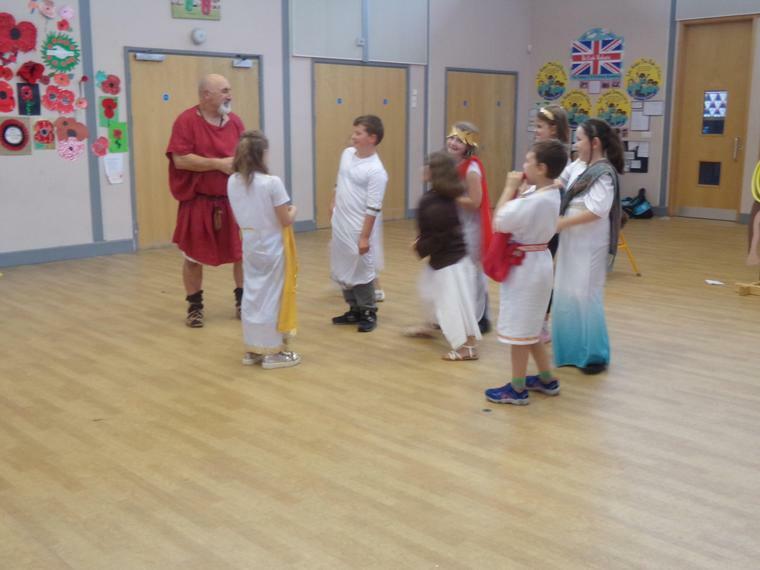 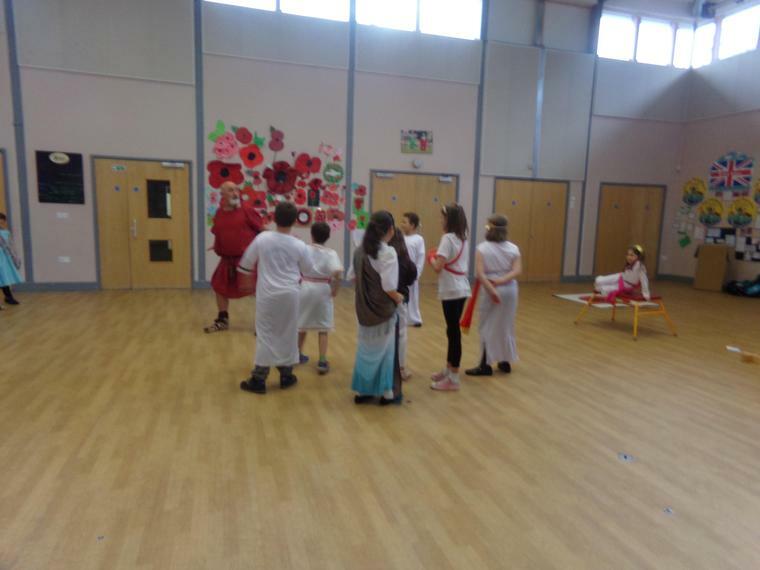 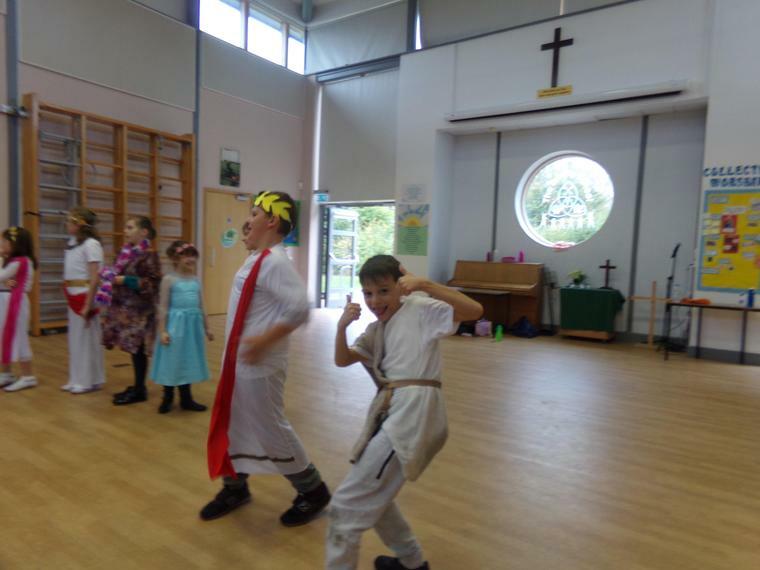 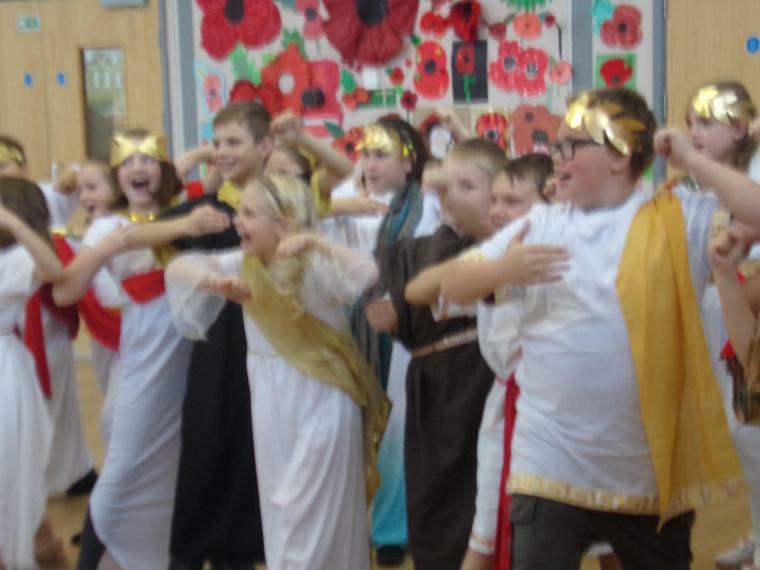 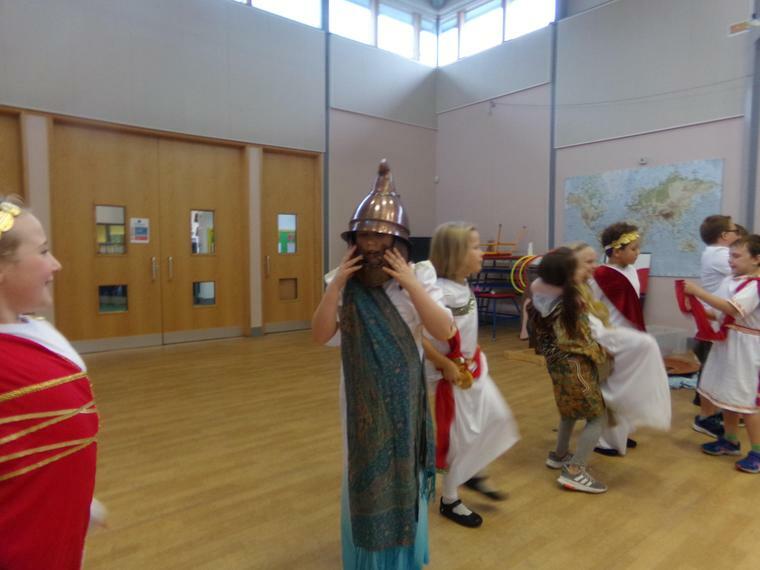 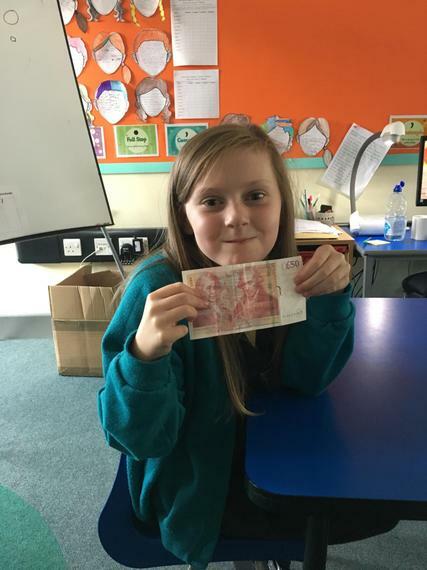 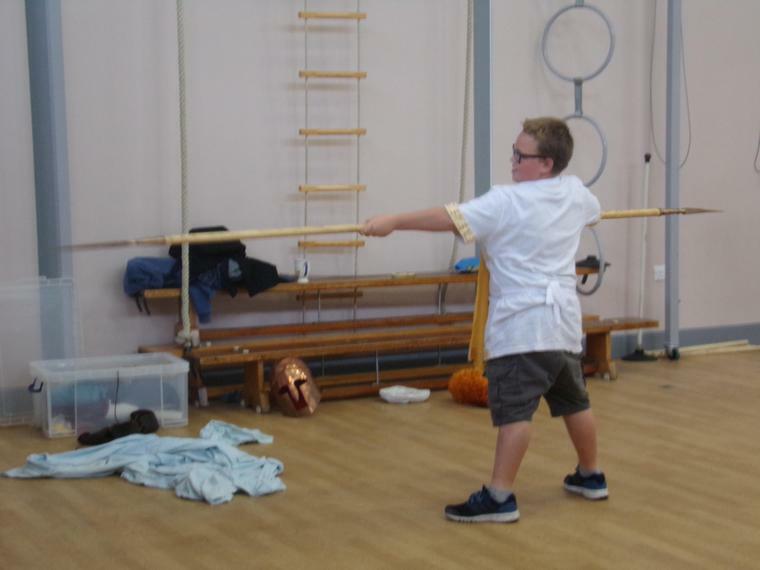 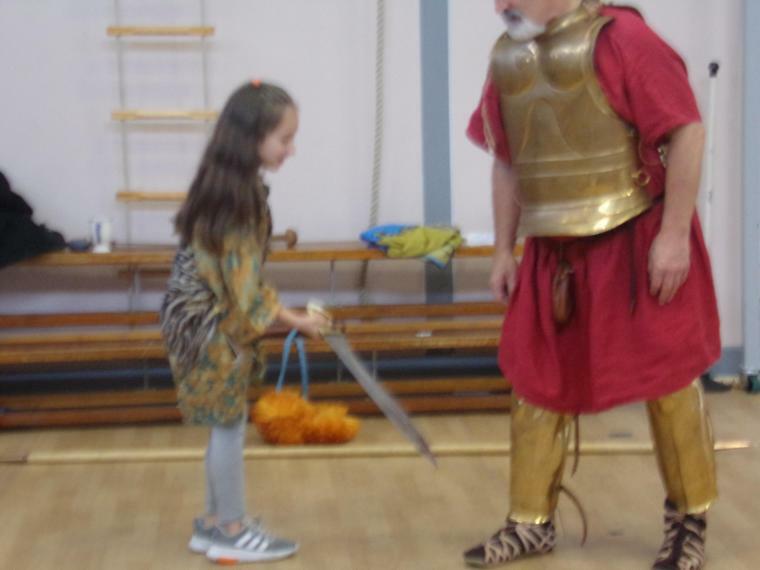 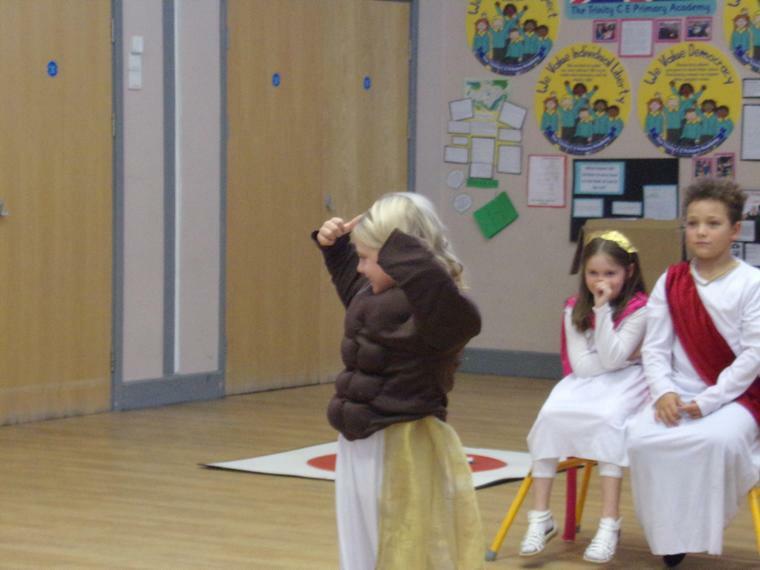 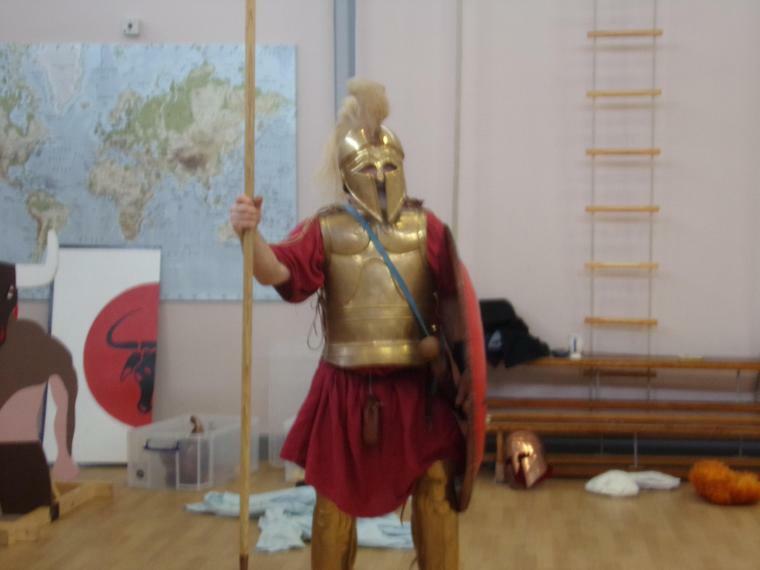 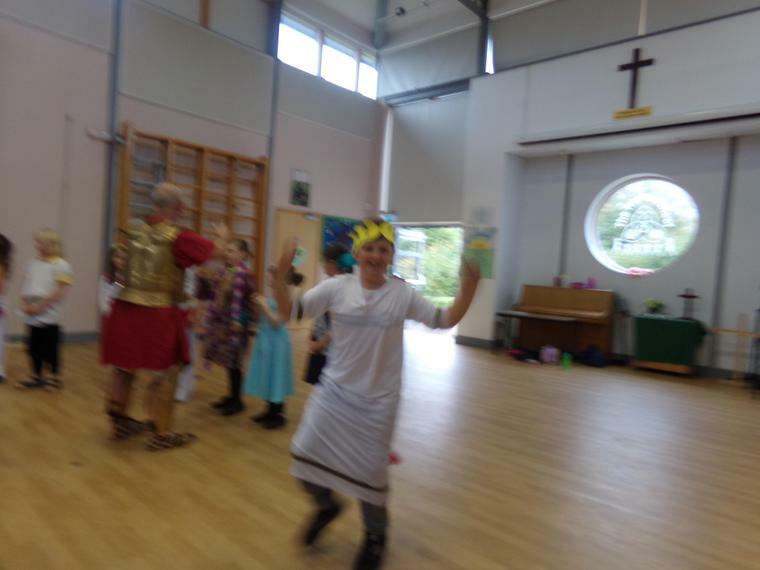 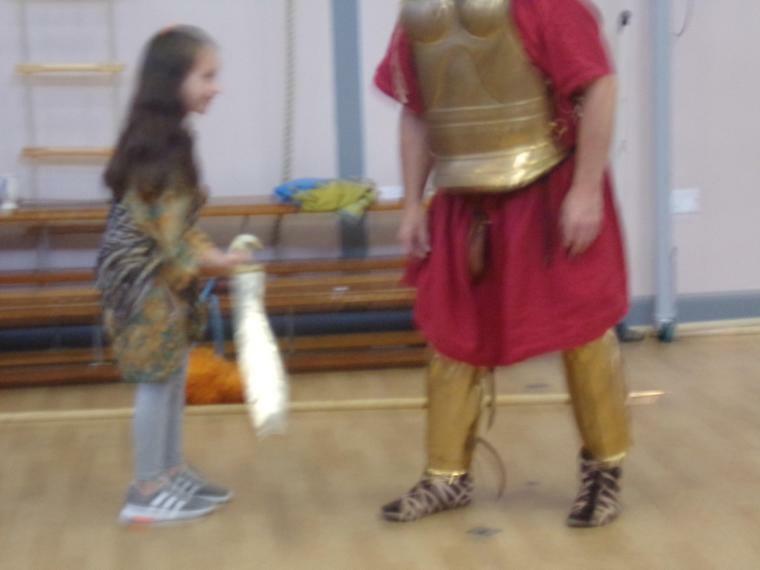 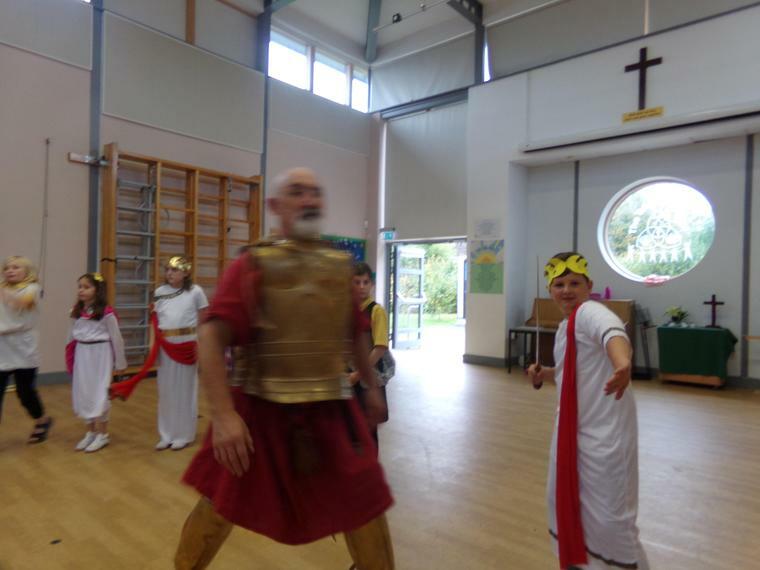 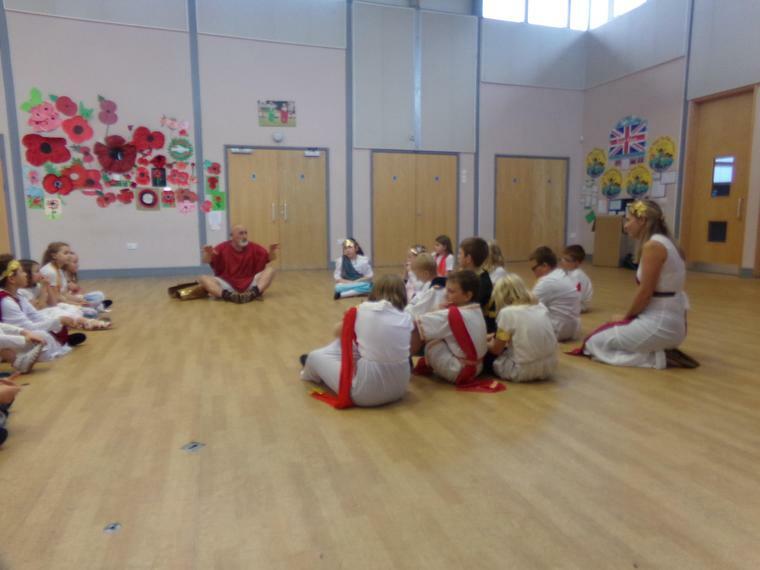 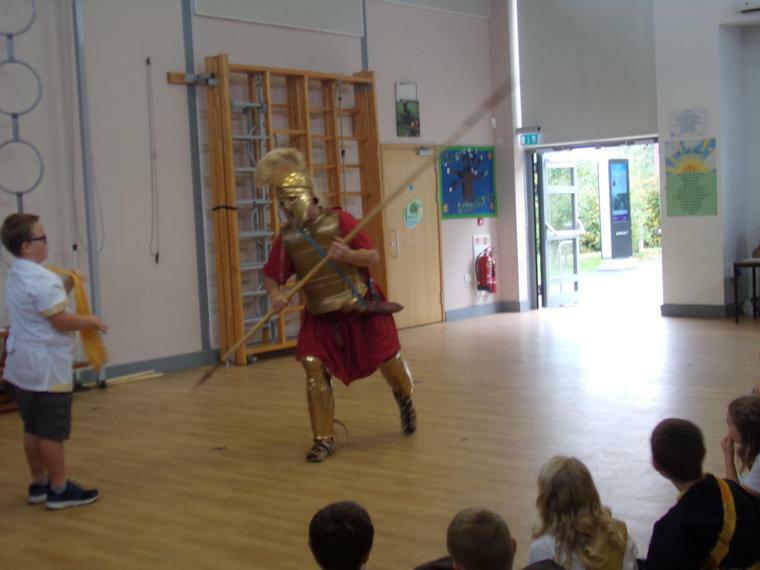 Maple Class have been looking at The Ancient Greeks. 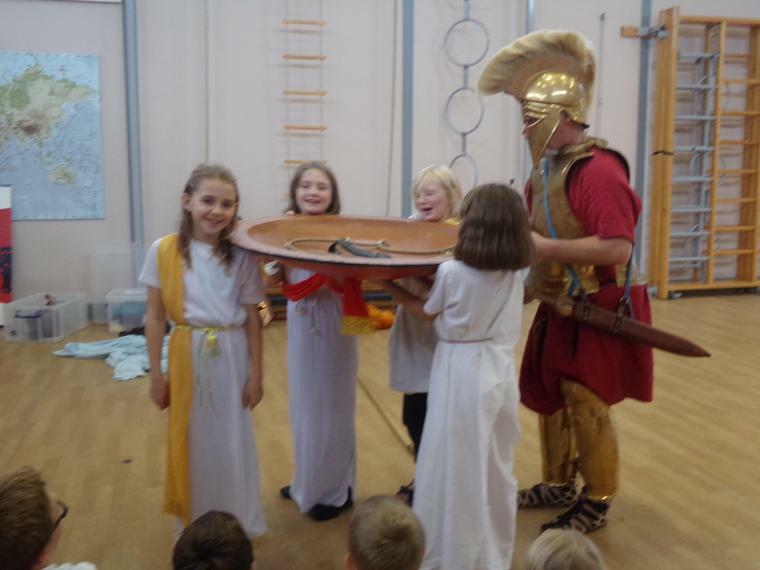 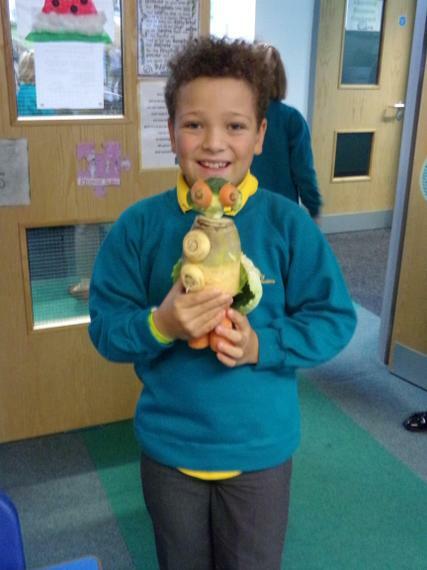 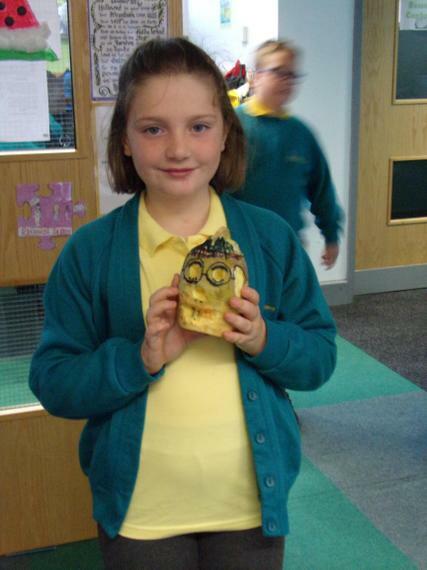 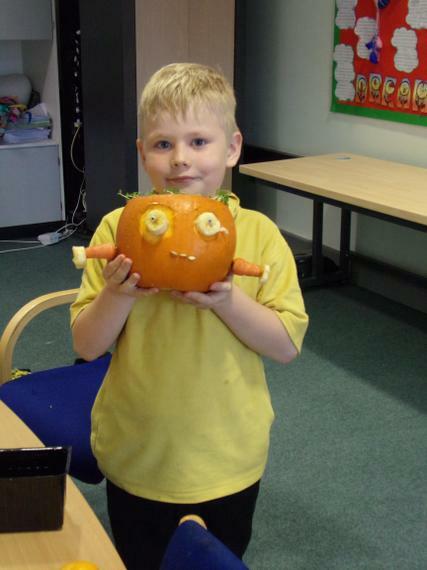 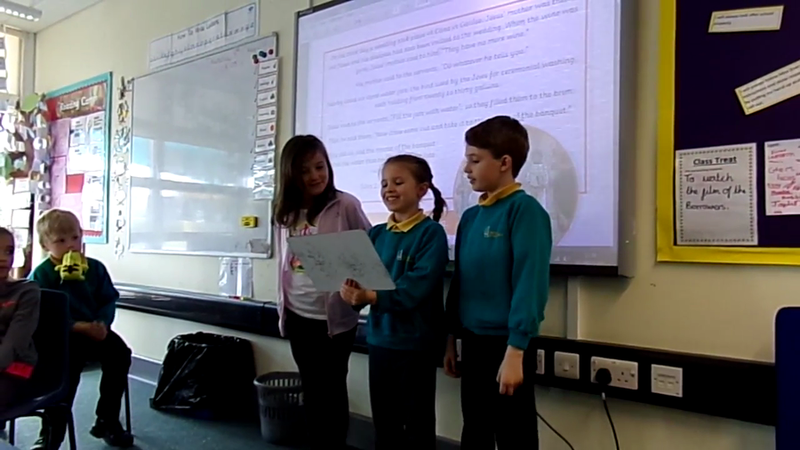 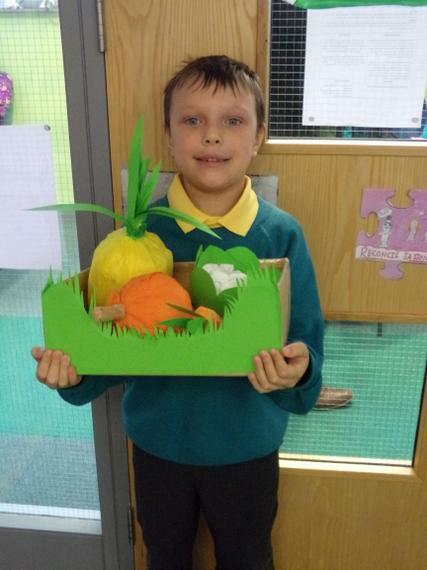 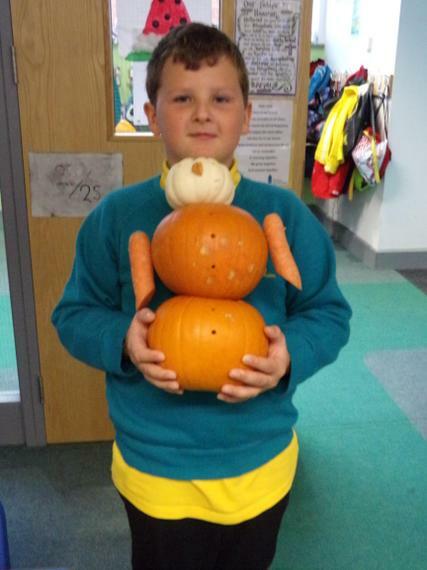 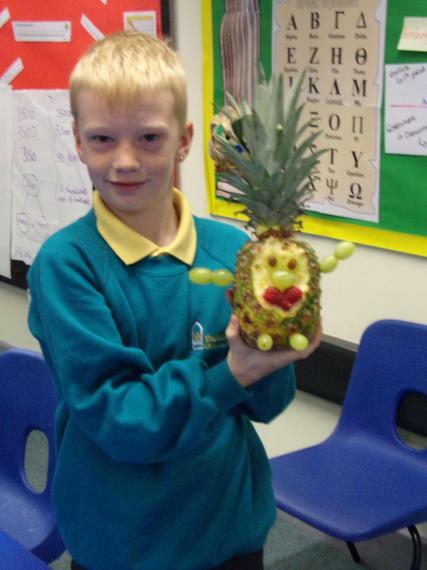 Linked to the Greeks we have started our DT projects. 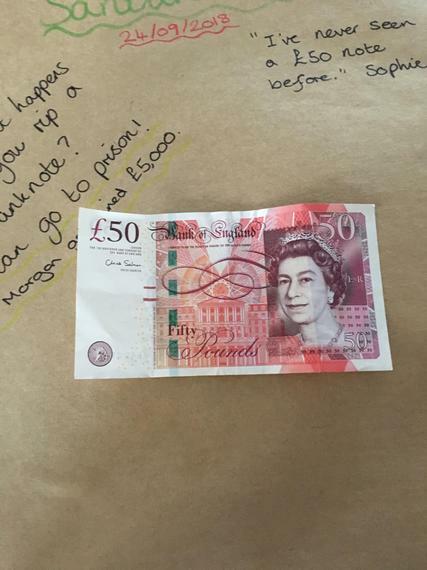 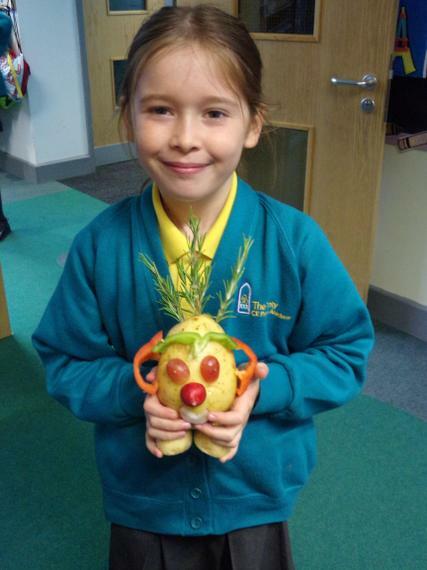 Can you guess what it's going to be? 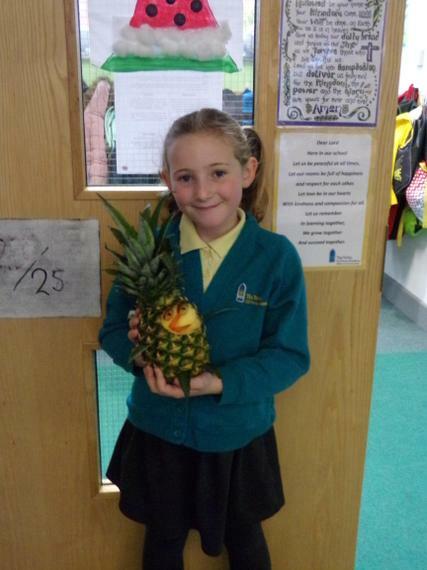 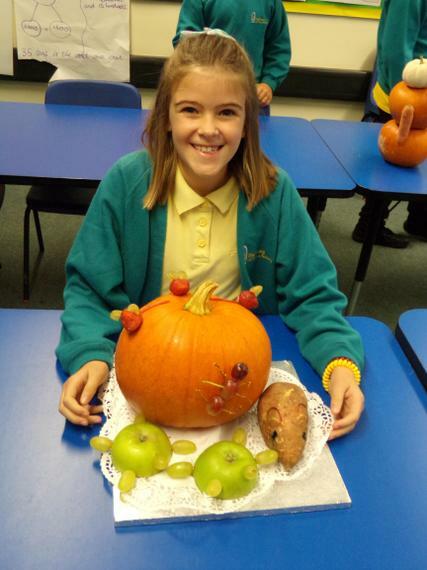 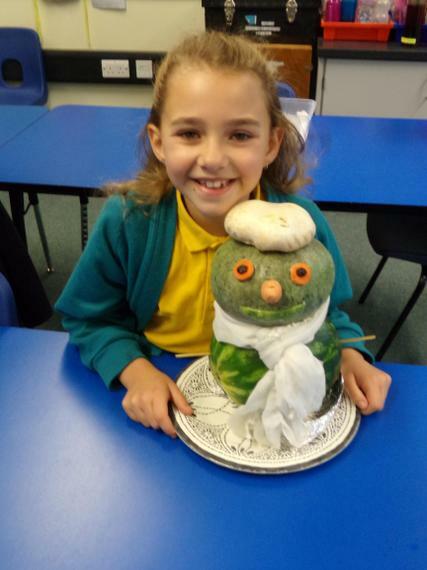 Amazing Homework by Ava and Isla! 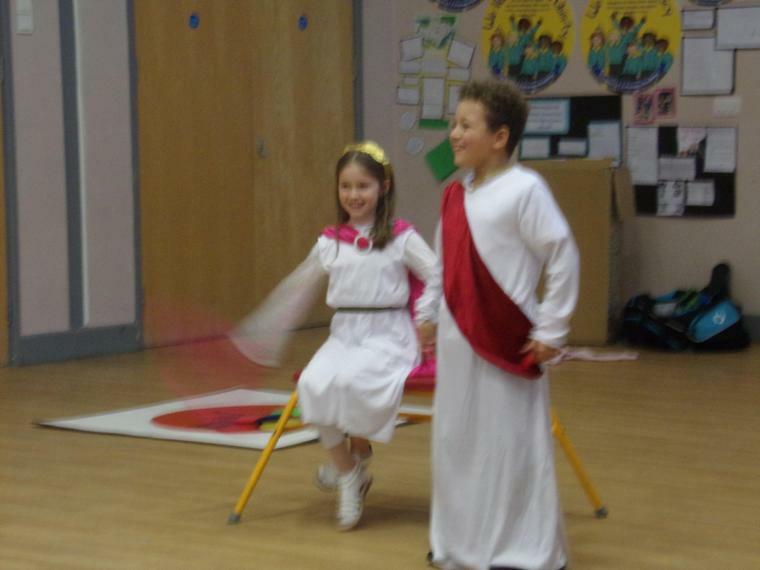 We turned stories from the Bible into songs! 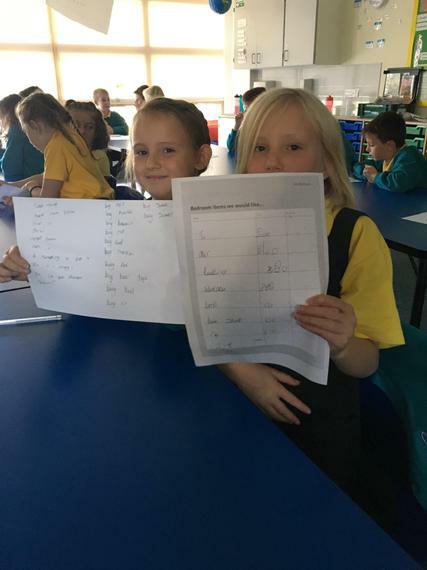 This week we have been developing our atlas skills by finding mountain ranges across the world. 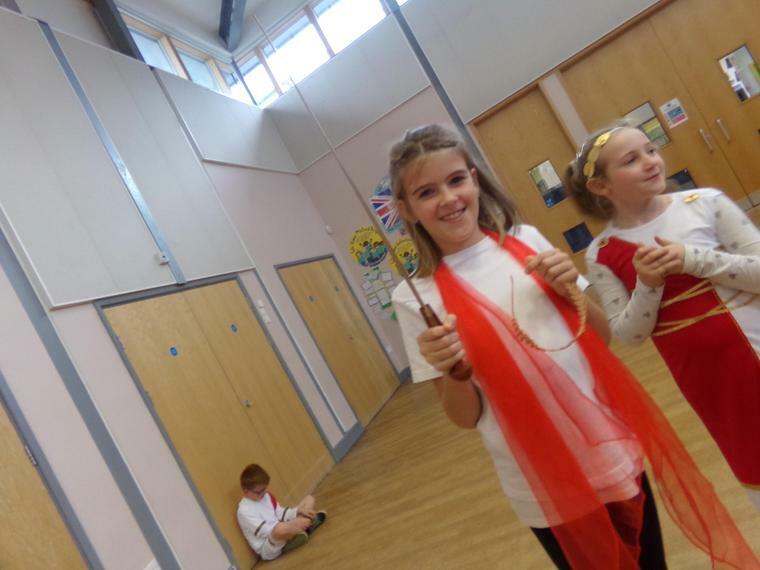 In P.E our new focus is Gymnastics! 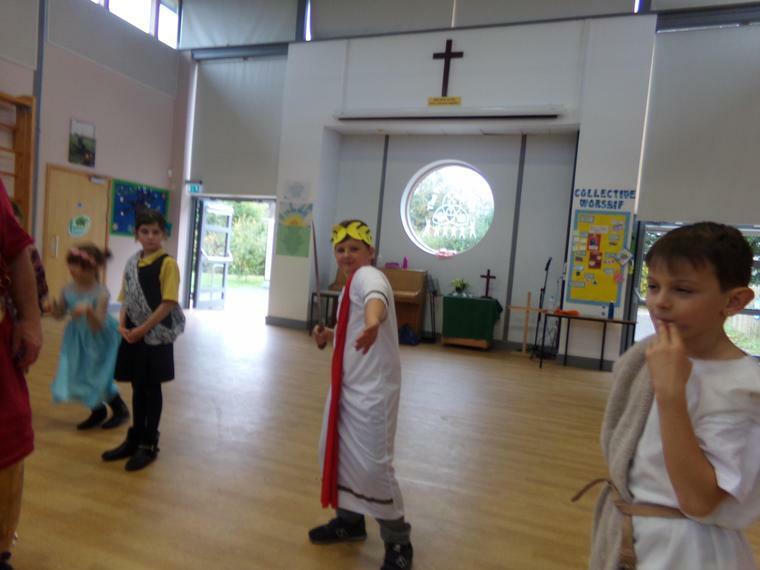 A Fantastic Myth Written By Evan Young!